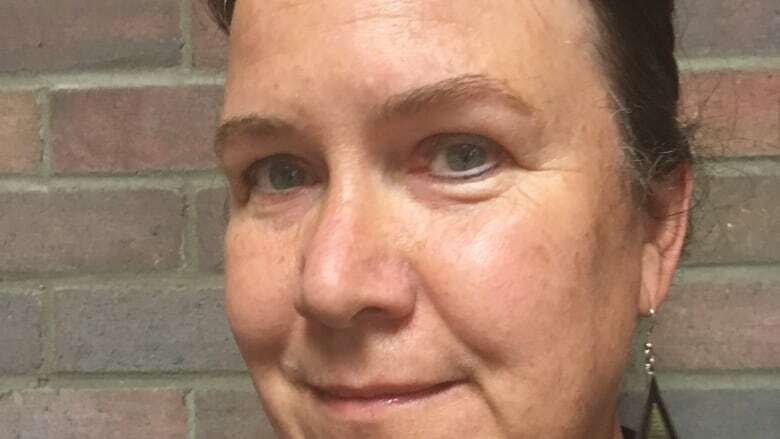 A First Nations advocate says it's "offensive" most Alberta doctors are not required to take cultural sensitivity training on Indigenous issues, while it's mandatory for other health care workers. "It's just unimaginable that doctors are somehow above being capable of having bias or prejudice towards other people," she said. 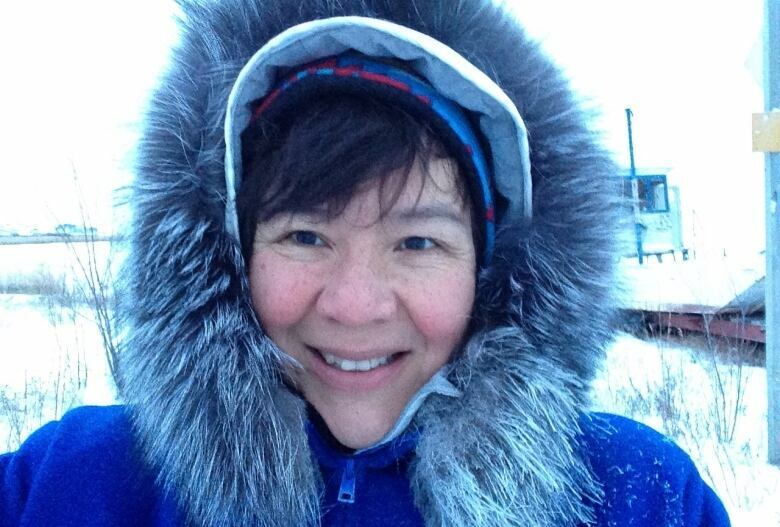 Verna Yiu, the president and chief executive of AHS, promised to build "cultural competency and sensitivity in our staff" after an employee of the health authority sent a text calling a Blood Tribe school principal a "rabid squaw" in 2017. Still, most Alberta doctors are independent contractors who don't work directly for AHS and are not required to take the training. It's up to the College of Physicians and Surgeons to set rules on continuing education for doctors. Jessica McPhee, spokesperson for the college, said physicians abide by a code of conduct and standards of practice that state doctors must provide unbiased care to all patients. But McPhee said the college hasn't imposed cultural sensitivity training on doctors because complaints of discrimination or bias are "extremely rare," with maybe one a year. "We very much believe that the physicians in our province provide excellent care and are of very strong character and do not discriminate towards patients based on their ethnicity," McPhee said. "We certainly encourage physicians, if they are provided the opportunity, to take advantage of that training. Continuous professional development is a huge part of being a physician in this province." According to AHS, all staff with the health authority must watch a 30-minute online video on Indigenous history by November. In the next three years, staff also have to take an online, seven-course program that covers Indigenous Peoples' history, cultural practices and other issues that will help them interact with Indigenous patients and families. Certain employees, such as first responders, have a year to take the training. At last count, which was three months ago, just 58 of 4,000 doctors had taken the training, according to Dr. Esther Tailfeathers, senior medical lead for an Indigenous health network under AHS. Despite the low turnout, Tailfeathers said she worries mandatory training for working doctors might trigger pushback or other negative reactions. "The trust is there that somebody with that profession and that training will take the initiative to do the learning themselves," she said. Tailfeathers believes the medical profession still struggles with biases toward Indigenous people. She said there should be compulsory sensitivity training in medical and nursing schools, and for medical residents. "We know that many patients avoid clinic and ER because of the bias they feel or a poor experience, which deters them from seeking medical attention until it becomes emergent," Tailfeathers said, noting wider factors such as intergenerational trauma also play a big role. "But certainly we need to explore physician unconscious bias and the biases towards Indigenous people." Hess, a southern Alberta lawyer, said training is critical. After she came forward with a complaint against one doctor for an allegedly racist confrontation, she said she received an overwhelming response. "I was flooded with emails and phone calls from people from the Blood Tribe who have had negative experiences with doctors that they attribute to doctors being biased towards them because of their indigeneity," she said. Hess filed a complaint with the College of Physicians and Surgeons after Dr. Lloyd Clarke told a group of homeless Indigenous people to "get a job" and asked them if they wanted a prescription for Tylenol 3. The college later said the confrontation was "damaging," and may be interpreted as racist, but found the doctor is himself not racist and his behaviour did not amount to professional misconduct. Hess said one of her reasons for coming forward with the case — complaints against doctors are normally handled privately — was she wanted to draw attention to the idea that people may have biases they are unaware of. "That type of training is designed to help people identify within themselves ways in which they might even subconsciously treat certain people differently," Hess said. "Raising awareness of potential biases will help ensure that patients are treated fairly, that there is no risk that patients are demeaned or mistreated when they're receiving service. "If doctors don't receive that, then I think it just increases the possibility that doctors could be impacted by their personal prejudices or bias."